Love it,so trendy this winter! 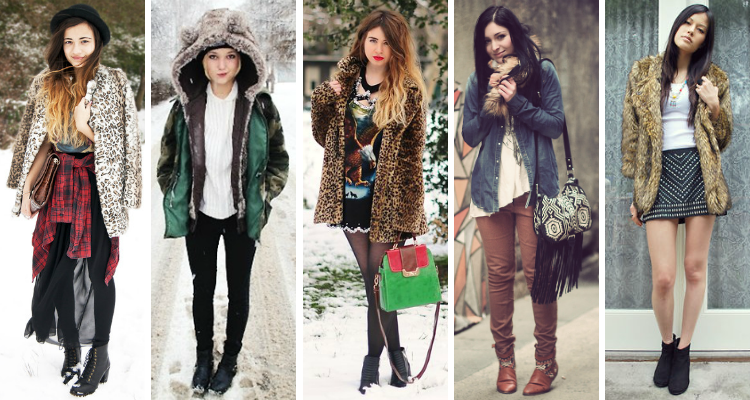 I love the blogger inspiration, it's so great to see faux fur being worn in completely different ways! 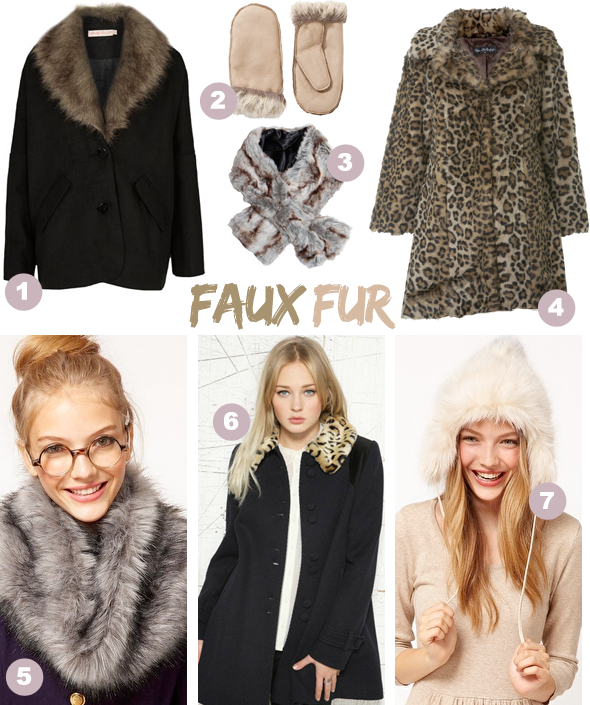 Love the blogger inspiration, I recently bough a faux fur coat! I have yet to wear it but this inspiration inspires me! Ooh great post! Love #3, I got one similar to that from Topshop last year, I love it. love #1 and the blogger inspiration section! I really like fur this season and my fur is perfect for winter <3 so these on photo I guess. Great inspiration! And lovely blog! hey love! thanks for featuring my leopard jacket and I :) I'm glad I found your blog!